“True healing is not physical — it is a spiritual awakening to our True Self. If art is used for that purpose then it can be quite healing as it purifies the mind of thoughts that create disease.” -Judith Cornell. 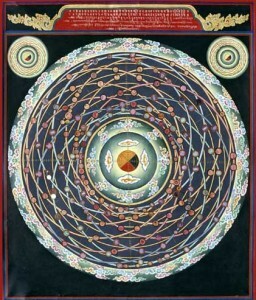 Jane Hendrickson has learned how to use mandalas for personal insight through her own transformational life experiences. 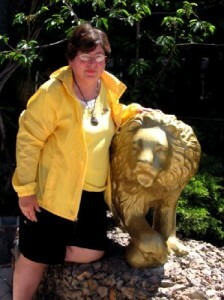 She is using this insight to introduce them to others by sharing the healing benefits of sacred art and meditation. As a Mandala facilitator, I serve others by guiding a creative process that expresses their Inner light. Currently facilitates the Mandala process for Desert Star Addiction Recovery Center,Hospice care centers, Serenity Retreat league Recovery groups, church groups, women’s groups, and troubled teens. In Tucson AZ. Co-presented with Maria Dancing Heart “The last Adventure of Life”, a Mandala process used for grief work. Licensed healer for the Western States. A Thread of connection- The law of infinite Relations. Suspended above the palace of the God Indra’s palace, who symbolizes all natural forces that protect and nurture life is an enormous net. A brilliant jewel [pearl] is attached to each of the knots that connect the net. Each jewel contains and reflects the image of all of the others jewels in the net which sparkle in the magnificence of its totality. Visual Arts teacher for Washington State Schools 30 years. Coordinator for student travel through the arts. Designer of Math and Art Curriculum funded by NEAEA grant recipient of a Math and Arts fellowship for Study in Spain.”In the Footsteps of M.C. Escher” Sacred Geometry the meaning of the Mandala, the Golden Rectangle and others. Designer of the clay walls and glass windows made by student’s vocational applications for the arts. Program of Body Casting and clay work to facilitate the awakening of women with addictions using the clay arts and body casting. Worked with addiction groups using Mandalas and the arts. “Walking a Holy Path” Our lives are a sacred journey, where we encounter joy, sorrow, growth defeat, grief and celebration. 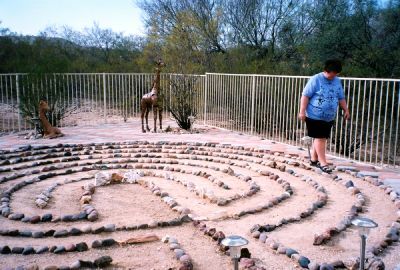 Walking the labyrinth is a meditatitive too, a prayer tool, to help us focus and encounter the presence of the sacred in our lives. “Mytho-Ceramics curriculum” for teenagers using the clay arts and story for personal growth. 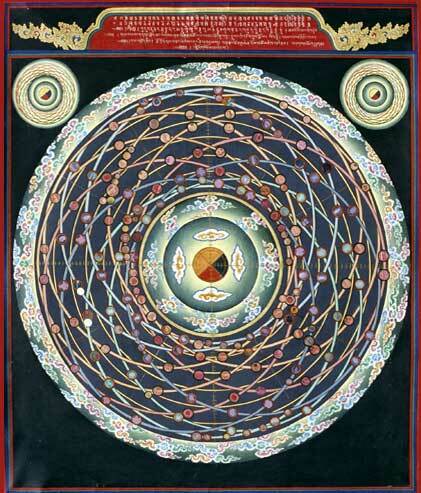 The Last Adventure of Life, article-“Use of the Mandala” for the last journey. By Maria Dancing Heart. “Waking in the Potter’s shed”, “Neth”, “The Weaver”. PhD. Depth Psychology, Philosophy, and Mythology- Pacifica Graduate Institute. M A. Mythology, Depth Psychology- Pacifica Graduate Institute. BFA in printmaking- California State College at Northridge California.